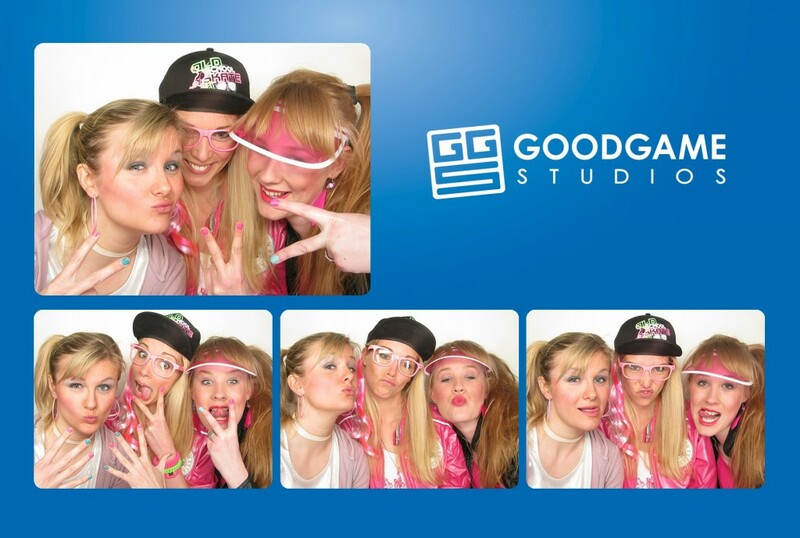 In early April it was once again time for a party with 500 friends, also known as a Goodgame Studios company party. 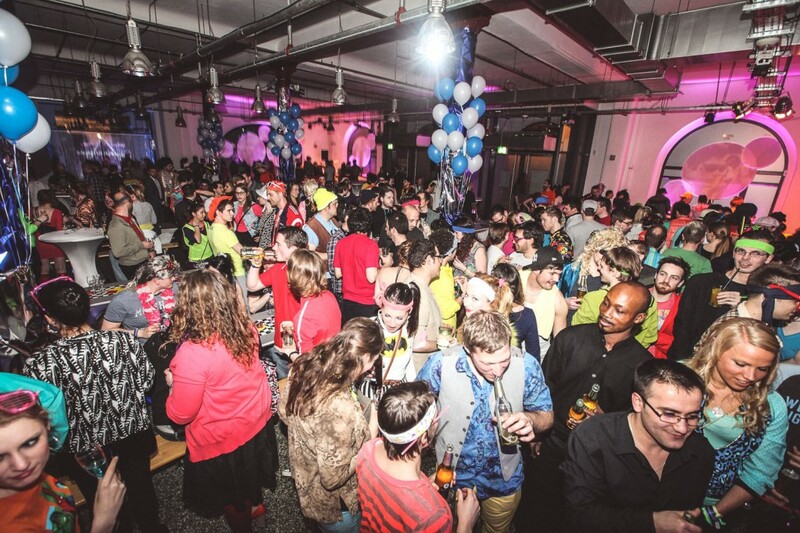 On a Friday evening, we gathered in the club Hühnerposten in Hamburg, intent on doing justice to the theme of GGSCASTCAHP (Goodgame Studios Celebrates A Super Trashy Colorful And Happy Party). Admittedly Mardi Gras had come and gone, but we nonetheless decided that bad taste was the way to go. The outfits on the night were true to the theme – even the buffet was in on the action with garish and outlandish dishes, while the decorations were so extravagantly colorful that they would not have been out of place at a child’s birthday party. All in all the scene was set for a fantastic party, and sure enough, the dance floor was packed by 9.30 and stayed that way well into the early hours. Even hits from Rednex and Whigfield failed to tone down the atmosphere – quite the opposite, in fact. A further highlight of the evening was the photo booth. It offered the opportunity for great snapshots of two or three people at a time. However, a quick glance through the photos shows us that up to six Goodgamers could (almost) comfortably squeeze in. David Hasselhoff up on the wall, the film “Lemon Popsicle” playing on repeat, and Super Mario Kart tournaments rounded off the evening. Although some skepticism was expressed in the run-up to the Trash Party, in the end the event proved our capacity for self-irony, and provided something a bit different to our more tasteful parties.